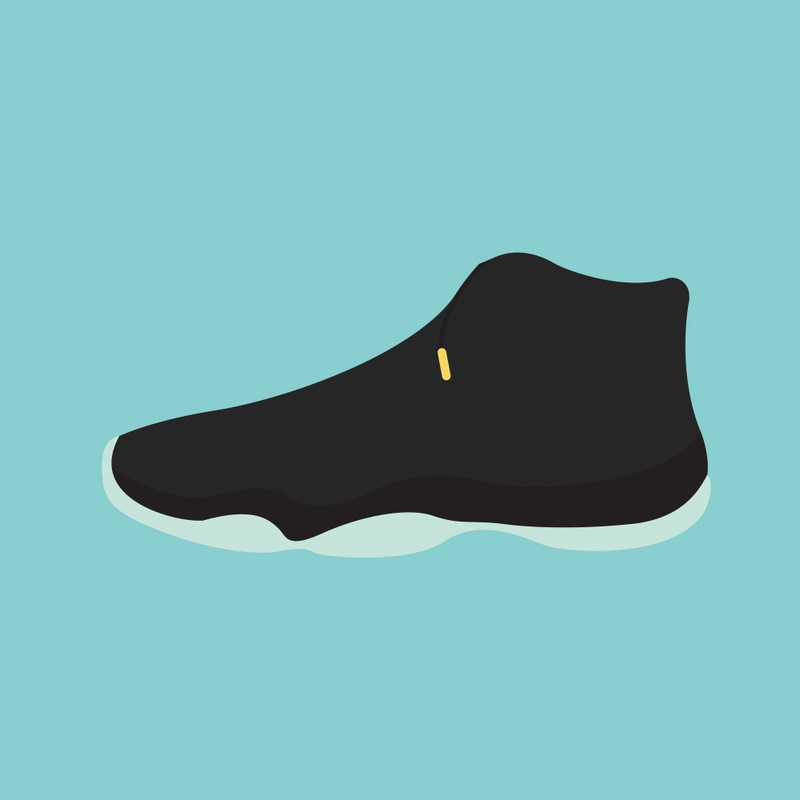 Unbox your favorite pair of kicks. 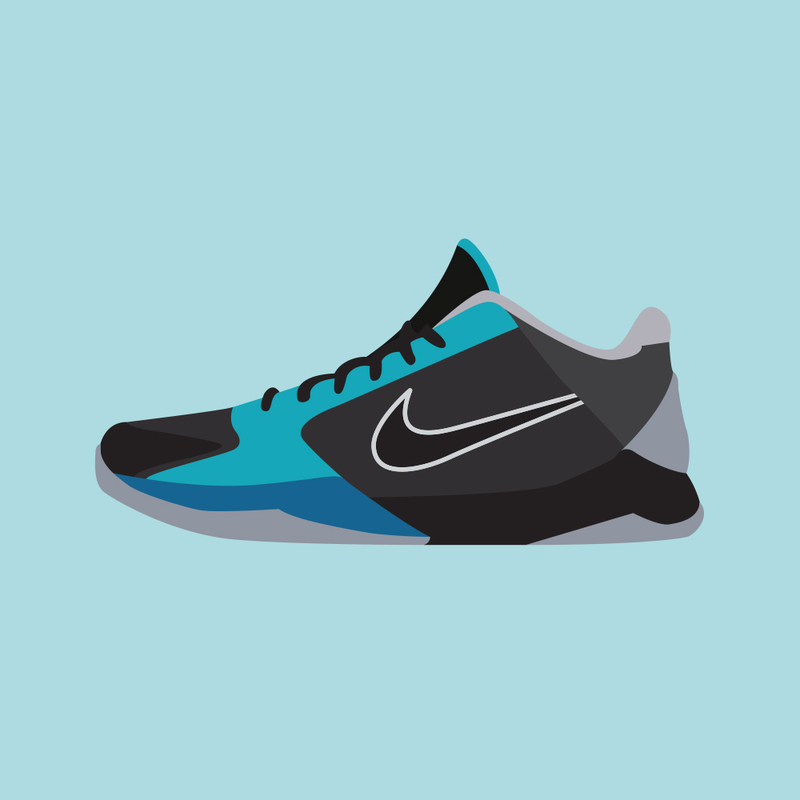 Introducing, 88 Kicks Poster, a new, fresh & minimal sneaker poster designed with sneakerheads in mind. 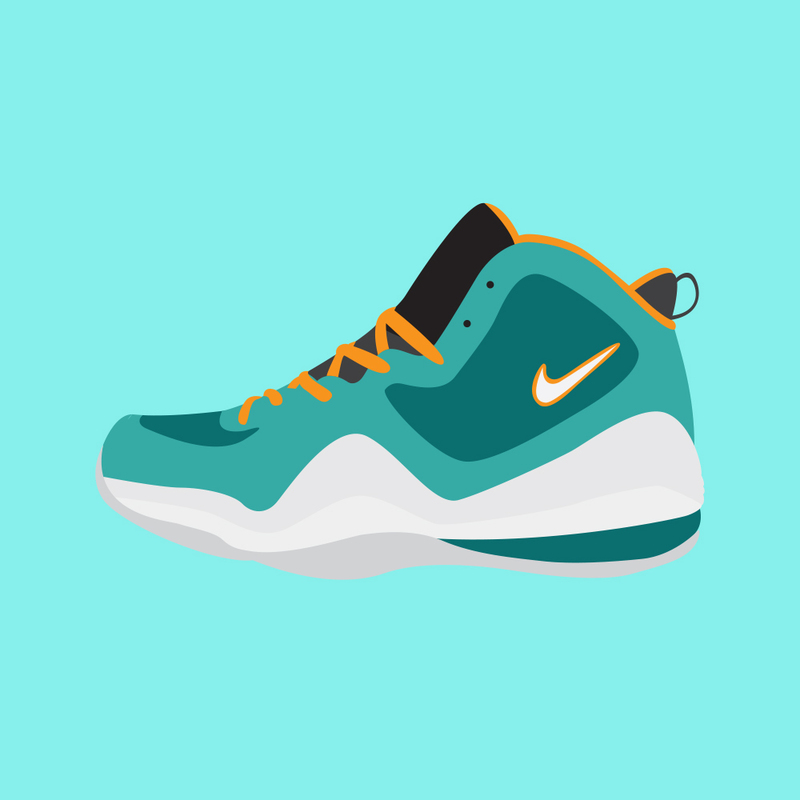 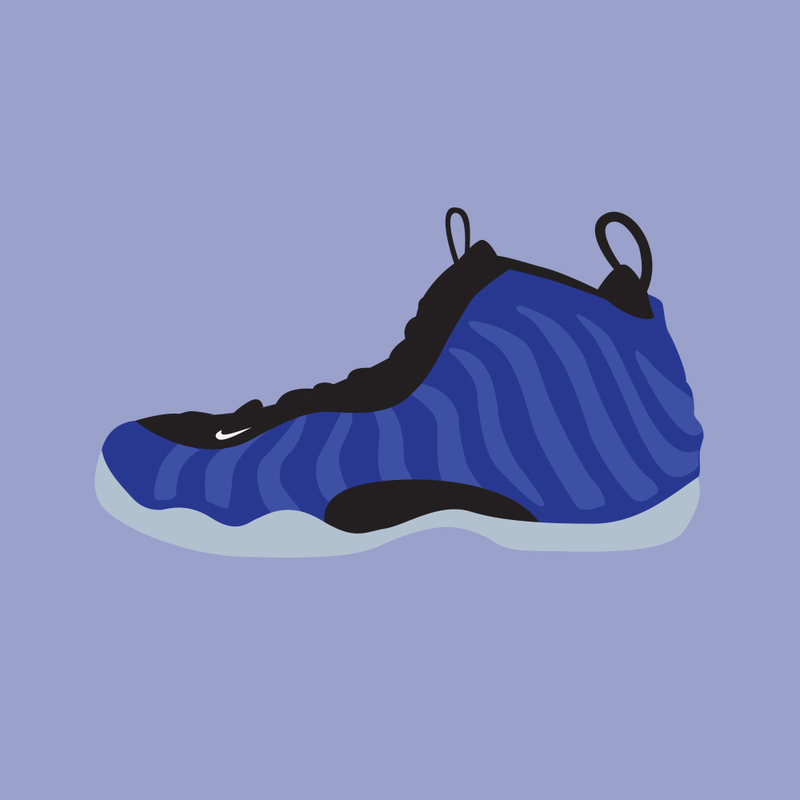 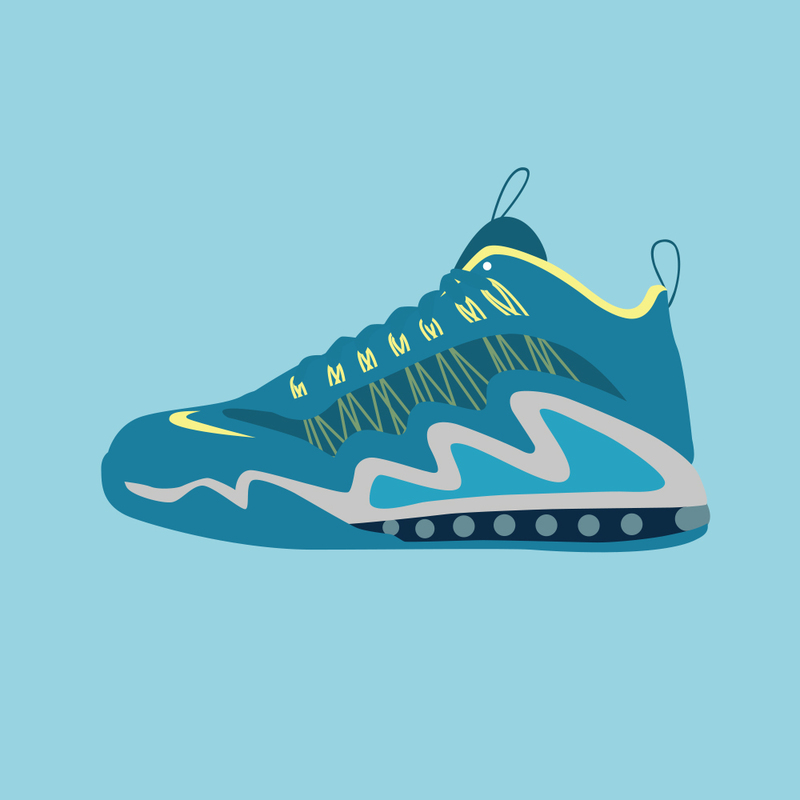 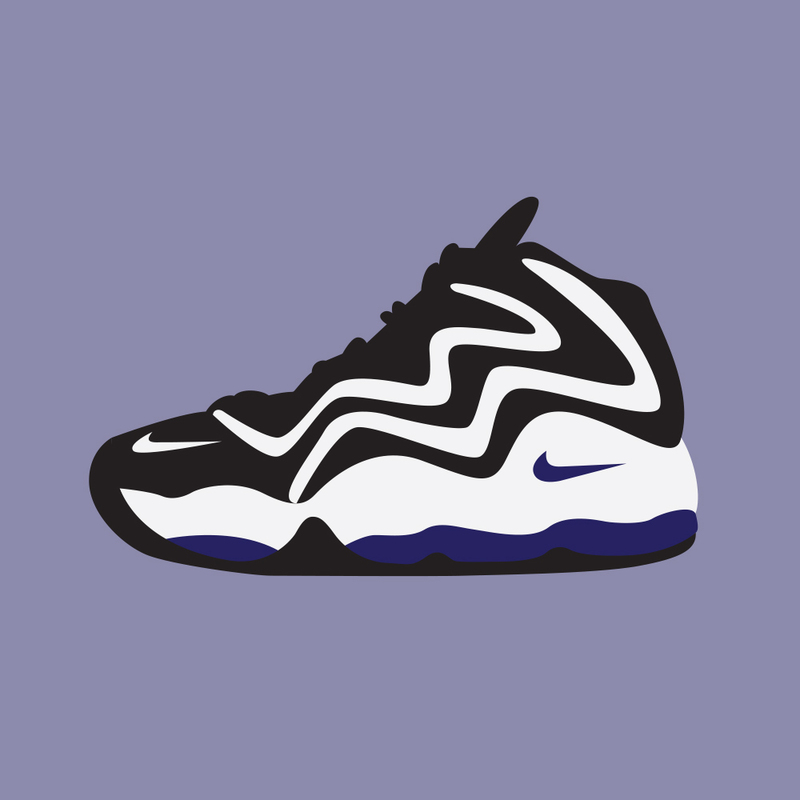 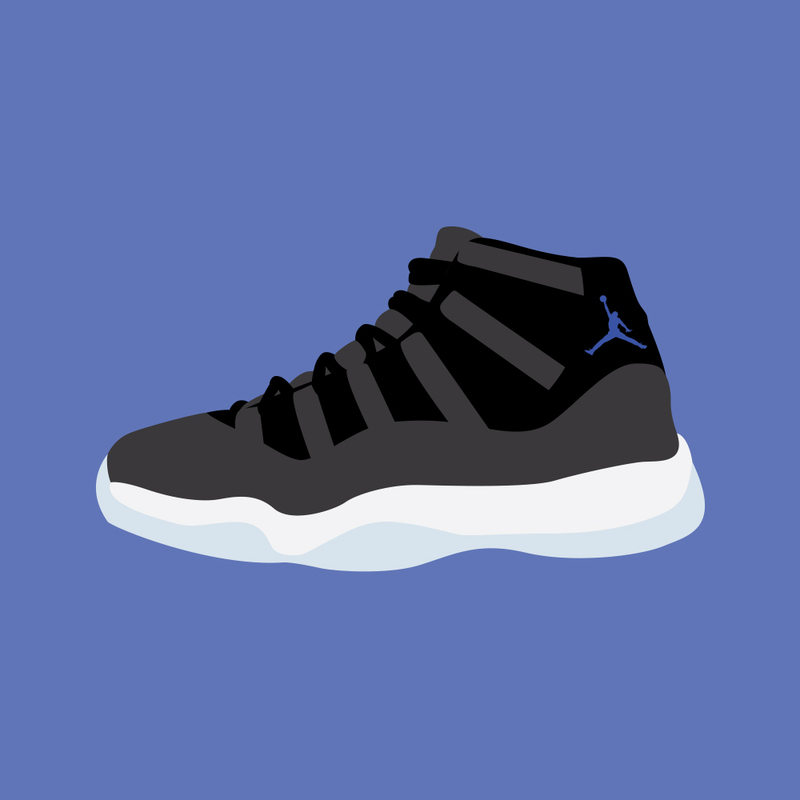 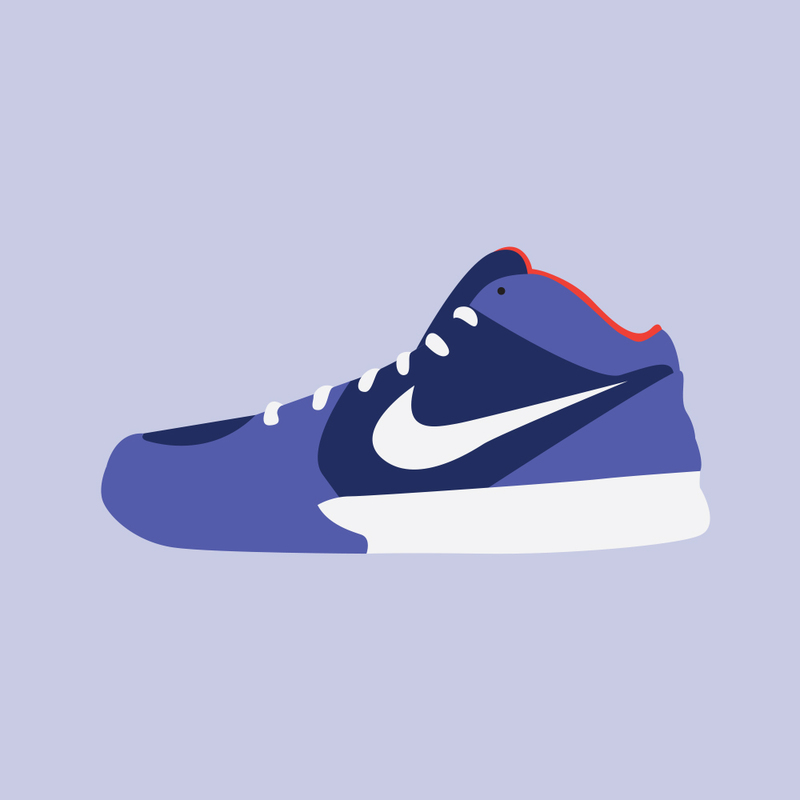 Minimally illustrated, this poster simply gathers our favorite, freshest kicks. 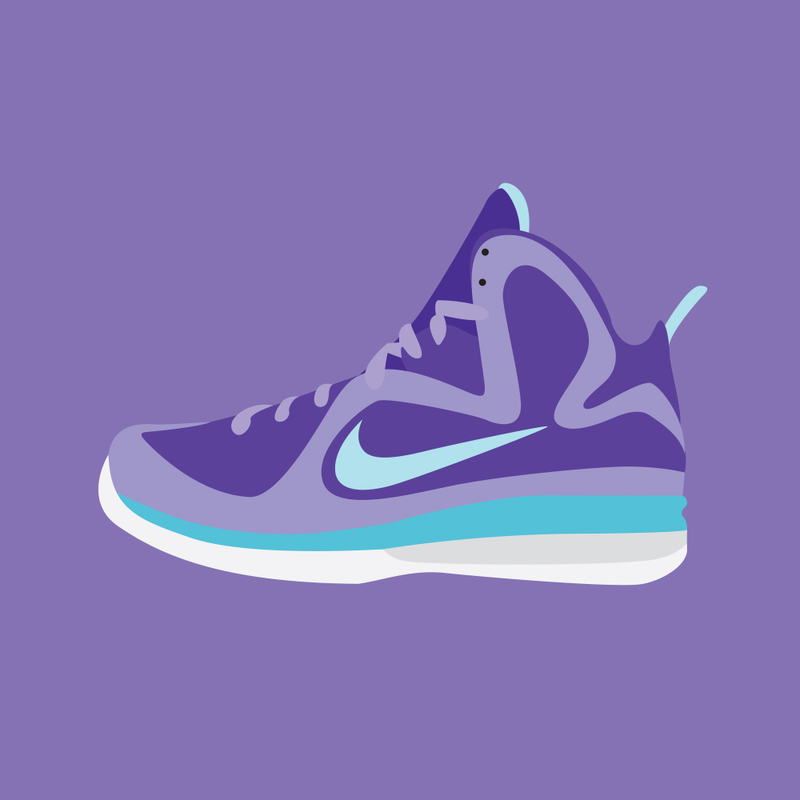 Including: Jordan, Lebron, Kobe, Air Max, NSW and others many others. 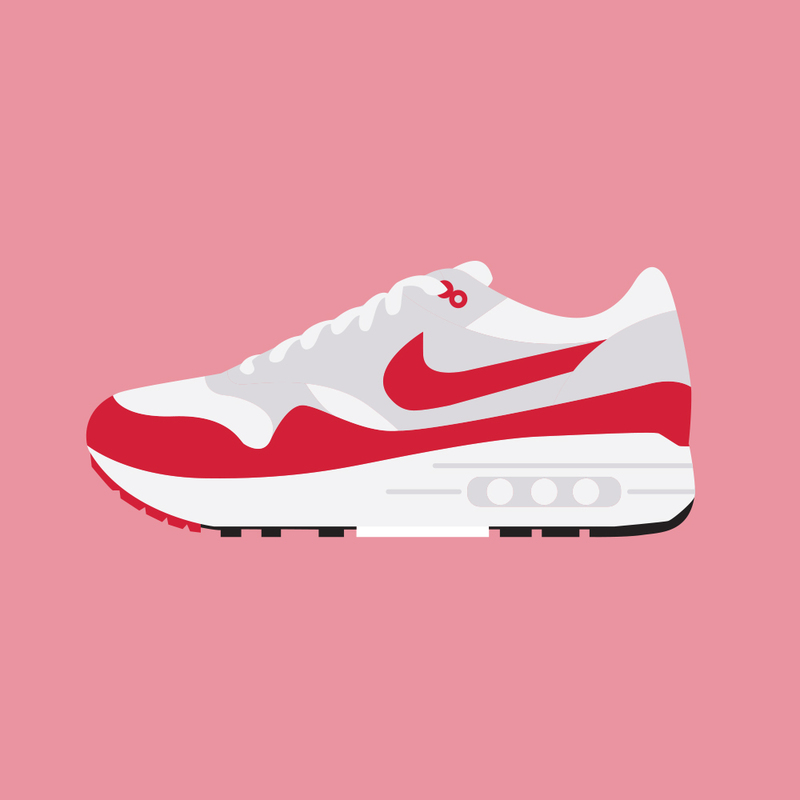 The illustration is printed on high quality satin Heaven 42 uncoated paper as well to ensure this print will last many years and stay looking crisp and bright. 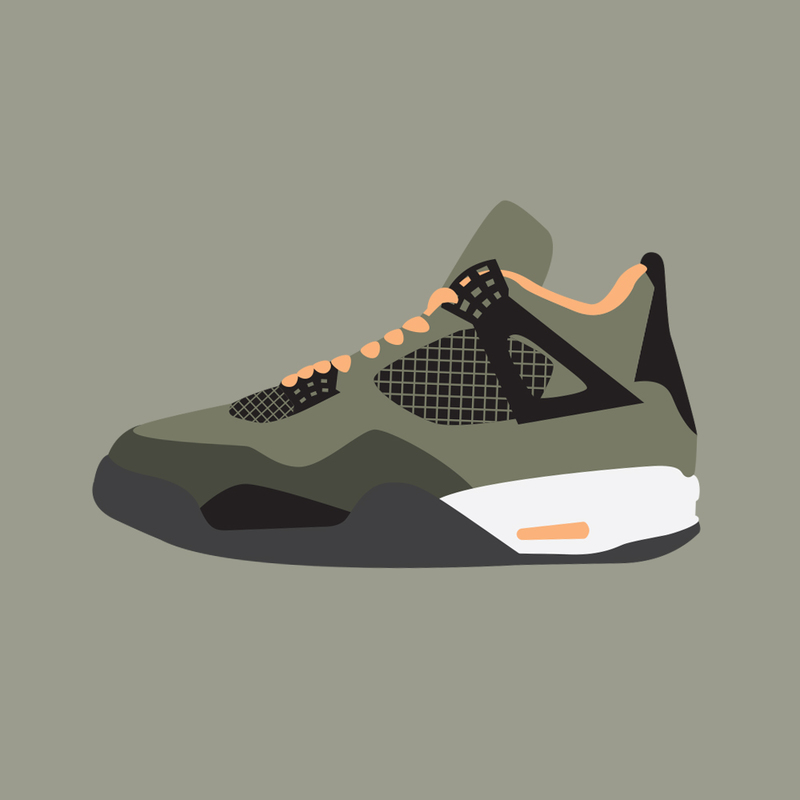 While most sneaker art focuses on a niche category of kicks this 88 Kicks poster opens up the flood gates and shines some light on a wide variety of different sneakers ensuring there will be something that catches your eye.